I put custom designs over a WordPress back-end to give you an effective and highly functional web solution that is both aesthetically pleasing and very effective. All my websites are fully responsive to function on devices of all sizes. The web is constantly evolving and my practices evolve with it. You will always have the benefit of having a future proof design that will not be left behind as the web evolves. It isn't enough to design a website, host it and then just let it be. The health of a website needs to be constantly monitored from optimum code functionality to domain and hosting uptime. With my web design solutions you always retain my maintenance services for a limited period. I am also available to continue on maintenance services for as long as you may require. A potentially good idea for a website that isn't working properly or can't be found is a loss to everyone. Fixing and maintaining optimum functionality the way it was meant to be is key to a website that reacts on demand. Clean code that conforms to standards is also important to uptime and security. Search Engine Optimization (SEO) is key to getting noticed. From content optimization to using various online tools I will continuously work to keep your website's prominence at it's peak. Knowing what you're getting or what you've got is important to reaching your targets. When your website just isn't working for you, I can help identify problem areas and provide a report with possible solutions. With ongoing projects, having a consultant designer can help maintain standards, best practices and help you reach your targets faster, smoother and worry free. Some of my recent work for clients will reveal a bit more about my design strategy. Corporate website for Education exhibition in Kuwait. For Oman based company Muscat Expo. 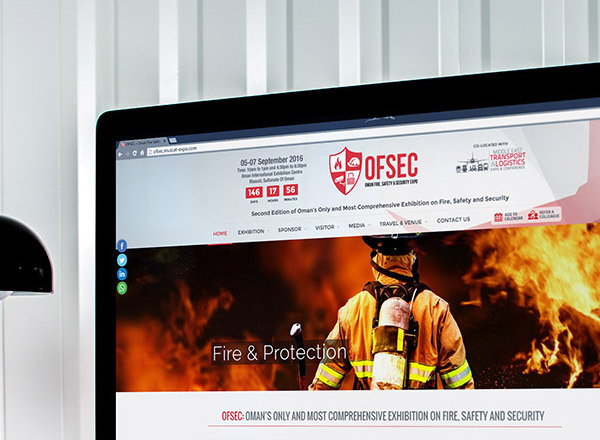 Corporate website for Fire & Safety exhibition in Oman. For Oman based company Muscat Expo. 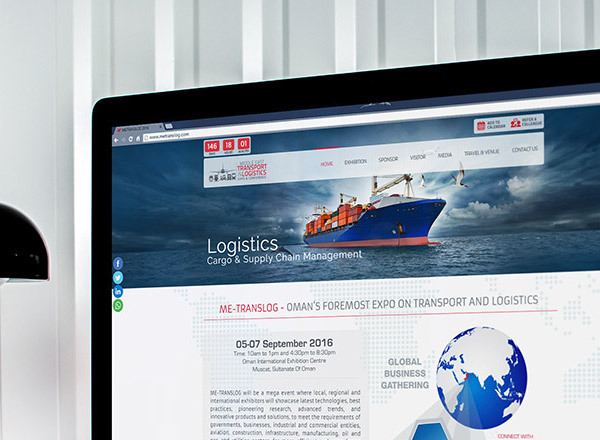 Corporate website for the Middle East Transport & Logistics exhibition in Oman. For Oman based company Muscat Expo. 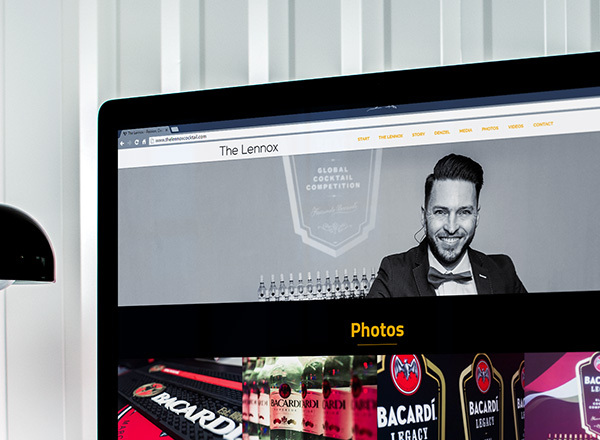 The Lennox Cocktail website was designed for award winning South African bartender/mixologist and his award winning cocktail creation. I'm Terence a freelance web and graphic designer offering small and medium businesses tailored design solutions that will knock your competitors out the park. Leaving all the technical jargon for the pretentious, I'm here to help you understand the web, it's importance and how I can make it work for you. here's my details, say hi maybe? Let us work together on the next big project. Drop me a message and let us make magic together.